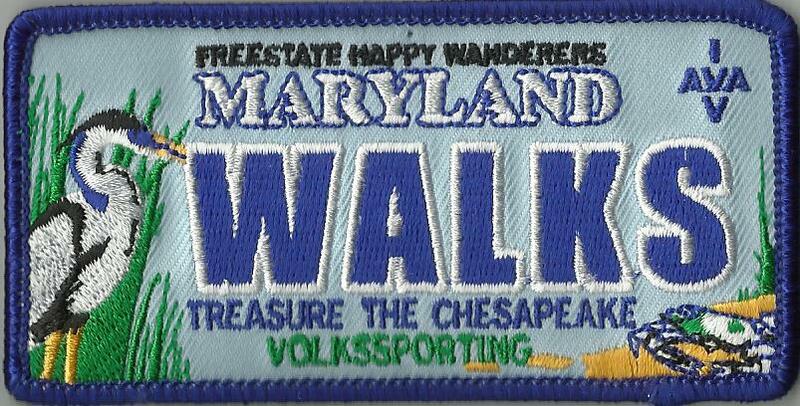 February 2016: Article in Chesapeake 360 (website for the Star Democrat, an Easton, Maryland newspaper) "That's What Maryland Does: Walking"
The Freestate Happy Wanderers Walking Club is one of about 300 U.S. volkssport clubs in the American Volkssport Association (AVA) and the International Federation of Popular Sports (IVV). Freestate Happy Wanderers is a IRS 501 c (3) tax-exempt organization EIN 52- 1665322. Donations of money and volunteer expenses (with proper documentation) are deductible to the full extent of the law. We invite all those interested in fun, fitness and friendship to join us at our events and our monthly meetings. Check out each link on the left for full details of what we offer. The 5K and 10K walking trails are on natural surfaces through the grounds of Montpelier and sidewalks of the surrounding residential area. 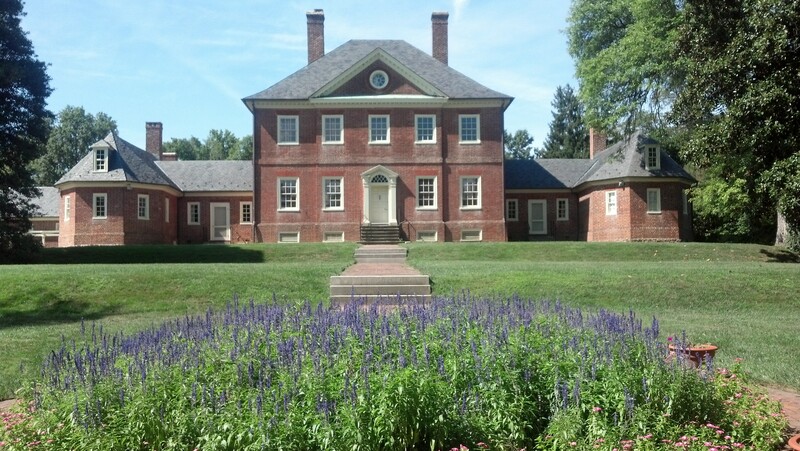 The trails include Montpelier Mansion, the Montpelier Arts Center, other Snowden Family residences, and a Patuxent Ironworks loop. The walks begin on the lawn of the magnificent Montpelier Mansion (completed 1785), in conjunction with the Montpelier Festival of Herbs, Tea and the Arts. The Mansion, a National Historic Landmark, was once the center of a 9,000-acre estate, with 162 slaves and indentured servants. See centuries-old boxwood bushes from which George Washington took clippings to start his boxwood gardens at Mount Vernon. The Mansion (normally open only four hours a day) is expected to be open for touring during the entirety of the Festival. If as in past years, we expect the admission fee for the Mansion to be waived for this special event. Food, including gourmet pies and craft beers, is expected to be available from several vendors. Also expected are vendors offering herb plants, flowers, and crafts for sale. In addition, you can experience a formal tea service in the Mansion (extra cost). The Freestate club wishes to thank Jim McDonald of the Maryland Volkssport Association and Roy Wagner of the Northern Virginia Volksmarchers for their invaluable assistance to the development of this website.